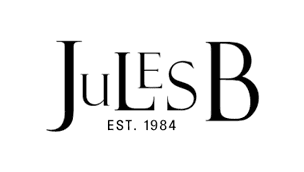 At Jules B we believe that jackets and coats are not just a seasonal necessity, but an item that promises optimum wearability and functionality throughout the year. Whether you are dressing up for a formal occasion or looking for a durable design to wear whilst exploring the countryside, you are guaranteed to find the perfect piece in our selection of women’s coats and jackets. With a host of designer styles including modern women's jackets by Holland Cooper and a selection of Emporio Armani coats and jackets to stock-up for colder seasons ahead, the women's outerwear department features an arries of ladies' coats and jackets suitable for every occasion.